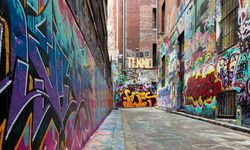 Enjoy Melbourne's cultural scene, take to the Great Ocean Road, and follow bushwalking trails. 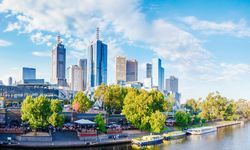 State capital Melbourne, as well as being a cultural hub offering a year round programme of festivals, major art exhibitions and theatrical events, is also particularly cosmopolitan, providing a great contrast to other Australian cities. 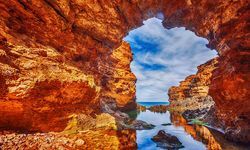 Victoria on the other hand features spectacular coastal drives, some of the richest pastoral land in Australia and magnificent bushwalking country. 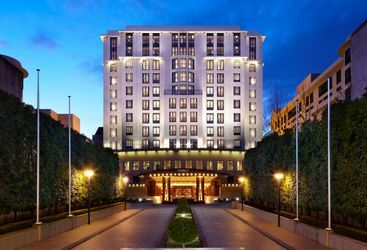 In Melbourne the Botanic Gardens, the Melbourne Aquarium and the Melbourne Zoo are worth a look. 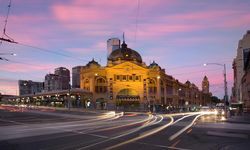 In the evening check out one of Melbourne's top restaurants or go local and enjoy the more Bohemian side of Melbourne's bars and eateries fostered by its mix of European immigrants. 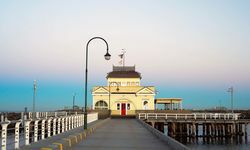 Away from Melbourne, Victoria's coastal drives should be explored while on holiday, and Original Travel can arrange any number of activities. The discovery of gold in Victoria's central region over 150 years ago has left the State with a rich legacy of grand hotels and public buildings, historic gardens and homesteads. 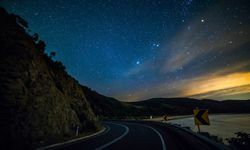 The Great Ocean Road hugs the contours of the state's rugged south coast before heading inland to the ranges and rainforest of Cape Otway. 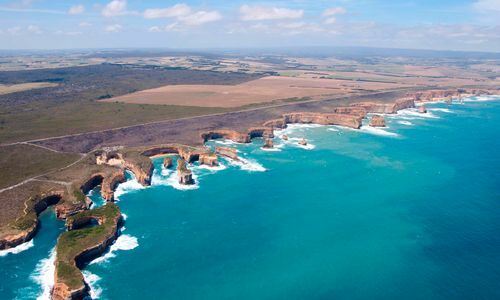 When it rejoins the coast it does so to a spectacular array of cliffs, stacks and sea arches and the rolling waves of the Southern Ocean. 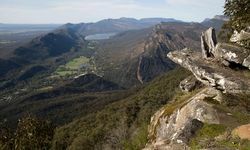 Behind the coastline are waterfalls, tree ferns, towering eucalyptus forests and a large population of koala. Further inland some of the richest pastoral land in Australia is the setting for fine old homesteads and the area is reminiscent of the English countryside (but without the weather). 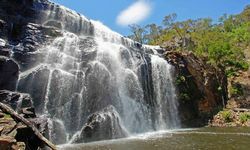 A little further on the Grampian National Park features bushwalking trails, scenic lookouts and a multitude of wildlife and seasonal wildflowers. 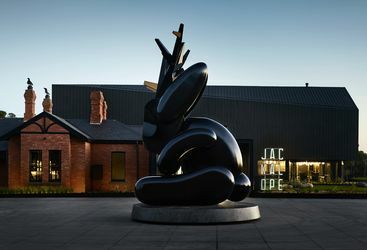 Daringly different, the design focused Jackalope is a luxurious contemporary property in the heart of the lush Mornington Peninsula wine region. 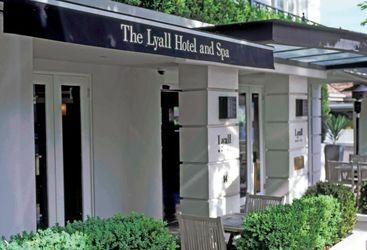 A contemporary hotel in the fashionable South Yarra district of Melbourne. 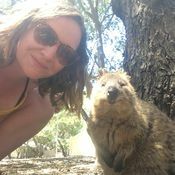 My highlight: Victoria is also a sporting state and we can organise tickets to the Australian Open or an Australian Rules footie match or to play a round on one of the state's many superb golf courses.